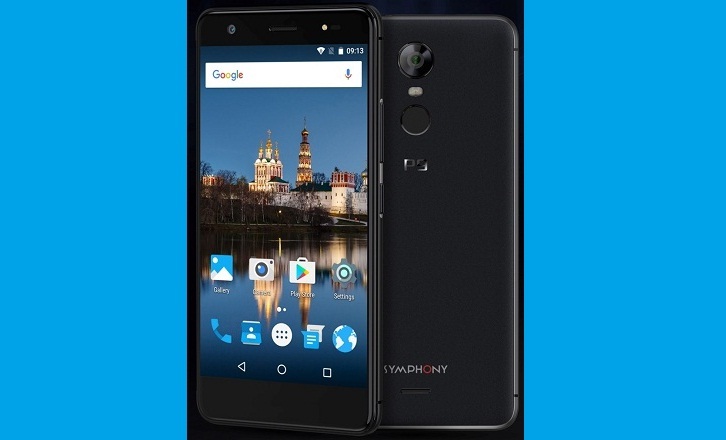 Symphony, the number one smartphone brand of the country, launched a handset especially for the selfie lovers, Symphony P9. This dual flash equipped smartphone can be used to take outstanding photographs. For enjoying superior video experience, P9 combines Android Nougat 7.0 operating system and 5.5” 2.5D Curved HD IPS display. True multitasking can be done on the same screen with relative ease, thanks to the latest OS. The Mali-T720 MP3 GPU will ensure that high-resolution videos can be viewed without any lags. The 13MP front camera, along with selfie flash will guarantee vibrant, lifelike selfies while the 13MP rear camera with rear flash is sure to capture stunning photos even in low light. The key camera features of this extraordinary handset are: HDR, Panorama, Face beauty, etc. Also “Scene Mode” feature includes scenes like night mode, Sunset mode, Party mode, Portrait mode, Landscape mode, Night portrait, Theatre mode, Beach mode, Snow mode, Fireworks mode, Sports mode, Candlelight mode and many more! The rear mounted fingerprint scanner can also be used to take photos as well. Symphony P9 comes loaded with a 1.3 GHz 64-bit Octa core processor. 3GB RAM will make sure all kinds of games can be played with conveniently and the 32GB ROM will provide adequate storage capacity. External Memory is expandable up to 64GB. The SIM card slots and the memory card slot are kept separate. This dual SIM smartphone has 4G capabilities and a fitting 3000 mAh Li-Poly battery to last an entire day. A rear mounted fingerprint sensor is there to provide biometric protection. Other sensors include Accelerometer, Proximity sensor, Light sensor and compass. The usage of “Sandstone” material in the rear cover has given a premium finish to the P9 along with providing better grip hence reducing risk of slippage. The Symphony P9 with a free Bluetooth speaker is offered at a price of Tk.12,990 only and can be found in Black and Dark Blue colors available in all showrooms.